I have to confess, I was not the first. 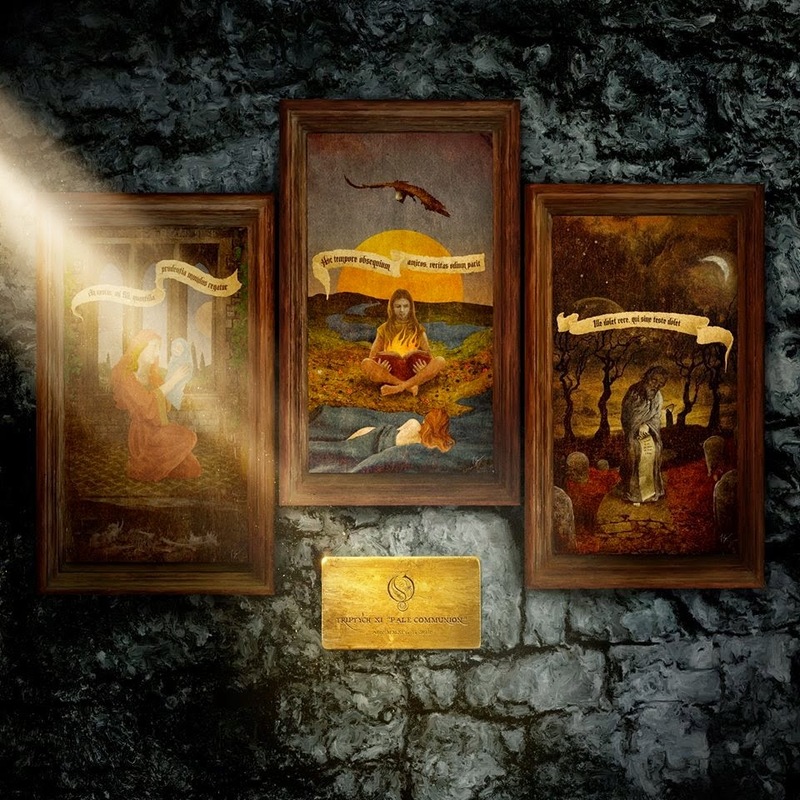 For I was on holiday the last days, I couldn't buy the new Opeth record yet and therefore it was wikipedia who told me that there are three latin sayings in the triptych you can see on the cover. Where are my sackcloth and the ashes? On the left: An nescis, mi fili, quantilla prudentia mundus regatur? - Do you not know, my son, with how little wisdom the world is governed? The Swedish statesman Axel Gustavsson Oxenstierna wrote this sentence to his son in 1648, because he wanted to encourage him for the forthcoming negociations which leaded to the Peace of Westphalia - the end of the Thirty Year's War. In the middle: Hoc tempore obsequium amicos, veritas odium parit. - In these days friends are won through flattery, the truth gives birth to hate. This sencence appears in the comedy "Andria", written by the Roman author Terence in 166 BC. On the right: Ille dolet vere qui sine teste dolet. - He grieves truly who grieves without a witness. You can find this phrase in Epigramma I,33 by Martialis. In this little poem he blames a girl because she just weeps over her dead father when witnesses are around.